A slimline MDF based acoustic overlay board. A economical shallow platform floor system for use with PCT timber floor constructions. The 9mm tg4 MDF board is laminated to a 10mm acoustic resilient layer. 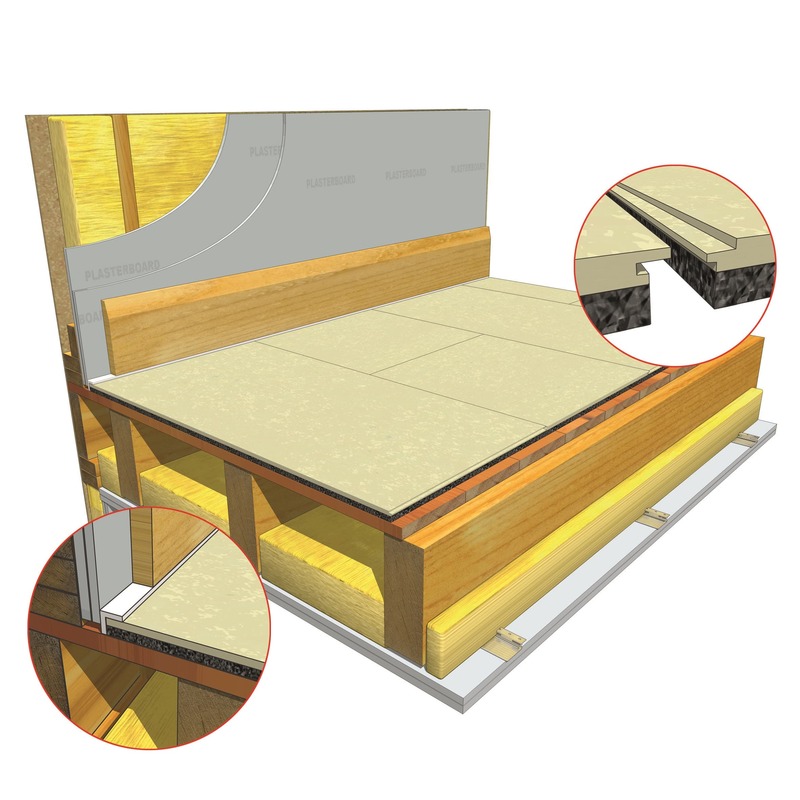 JCW Acoustic Deck 19 timber floors has been tested and is certified to provide the necessary acoustic insulation required for compliance with part ‘E’ of the building regulations. For more information on this acoustic deck 19 timber floors, our full range of acoustic decking and other soundproofing solutions call us today on 01204 548400.